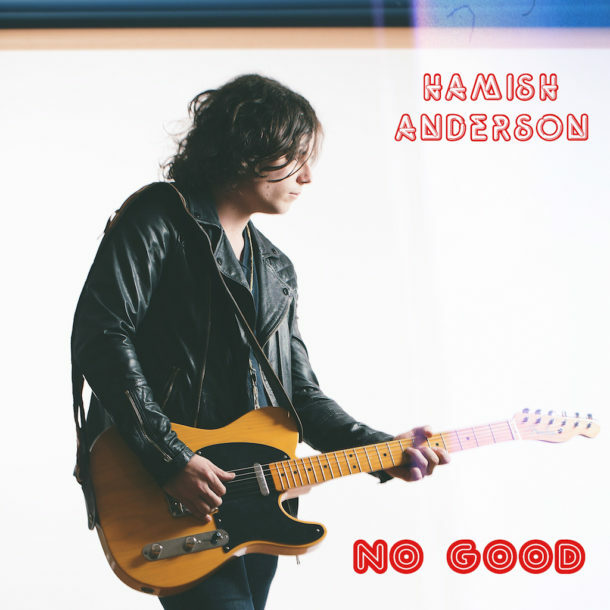 Hamish Anderson has just released his new single “No Good”. Picking up where his debut album, “Trouble”, left off, this single immediately starts with a distorted solo guitar and an infectious groove. 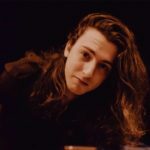 Hamish’s voice cuts through the jam, simultaneously gritty and smooth, emanating cool confidence. There’s a classic vibe to the whole song that Hamish owns with enticing guitar leads and relatable lyricism. Produced by 7-time Grammy winner Jim Scott (Tom Petty), with Johnny Radelat (Gary Clark Jr) and Jerry Borge (Jonathan Wilson), this song has a crisp-edged sound that never lets up. Through and through, “No Good” is a welcome return from this rocking soul! Hamish will be performing tomorrow (July 31st, 2018) at Madame Siam in Hollywood, so don’t miss the chance to see him live! RSVP here. Catch our interview with Hamish Anderson here.